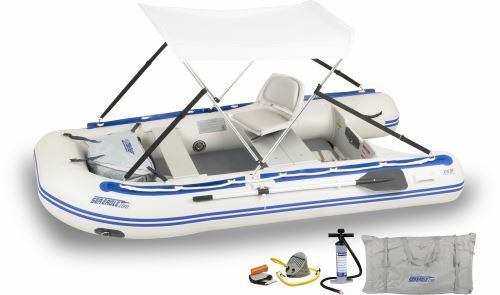 Inflatable boats, zodiac inflatable boats, dinghies, rubber boats and related boats. Wether you love fishing, diving, family crusing on rivers and lakes, ocean fun, or need a yacht tender, we have the options for you. 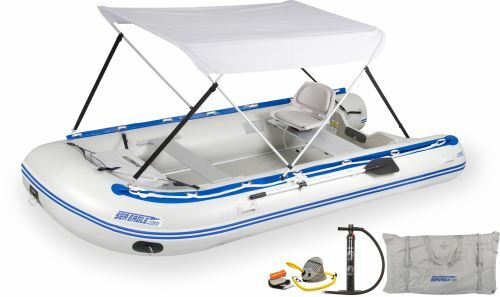 Review our choices for inflatable boats below. 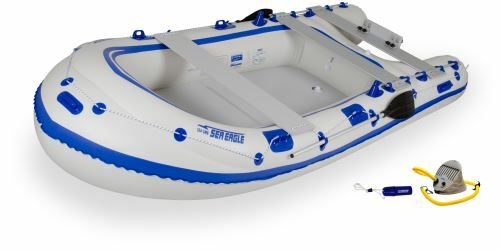 Inflatable boats are also commonly called inflatable boat, rubber boat, boat, inflatable boat, rubber, dinghy, inflatable dingy or just dinghy or dingy. They come in two main hull design types - soft-bottom inflatable boats and rigid hull inflatable boats - with several overall design types wihtin of these two categories. Soft-bottoms have a fabric hull with an inflatable or wood keel, wood or air deck floors. Rigid hull, or RIBs, have a hard fiberglass or aluminum hull. 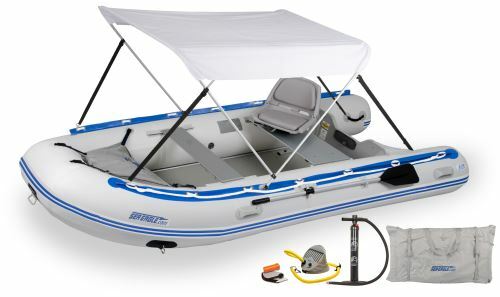 Research and learn how to use, maintain, buy and sell inflatable boats and related products and accessories. by reading our informative articles and product reviews on this website. Take advantage of our special inflatable boats package prices on the links that we have provided below and you'll save big money over the total price of the individual items. We have ideal sport and fishing boats for getting into those small lakes where fishermen rarely get to. Lightweight and easy to handle our inflatable fishing boats pack in a bag, inflate in minutes, and get you to the water in no time. 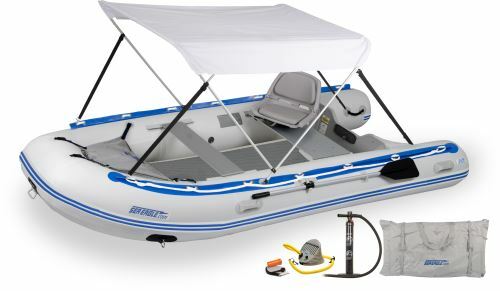 With many different models to chose from you'll find the right inflatable boat for you.